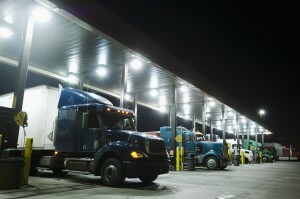 What Makes Baltimore Trucking Company? As you look for a reliable and successful Baltimore trucking company, there are many characteristics that consumers should look for. Not every Baltimore trucking company is created equal, so it is important for consumers to be aware of what to look for in their Baltimore trucking company. While most consumers are looking for low rates, that is not always a guarantee that the Baltimore trucking company is the best option. 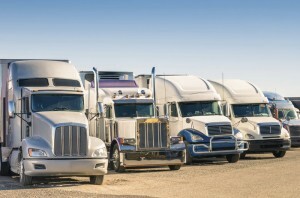 Here are some items to consider when choosing your Baltimore trucking company. Posted in Evan Transportation, Freight Shipping, Road Travel, Semi Trucks, Tractor Trailers | Comments Off on What Makes Baltimore Trucking Company? At Evan Transportation, we don’t slow down for the holidays. We understand that your freight shipments are important and essential to your business, which is why we continue to bring you superior freight transportation services through the busy holiday months. 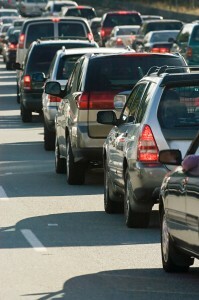 However, with the holiday season comes more dangerous and hazardous road travel conditions for our drivers. 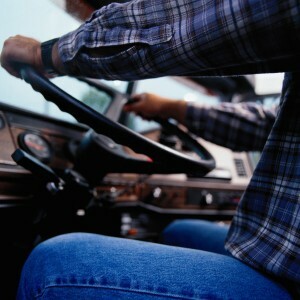 With that in mind, here are some holiday road travel tips for both commercial and residential drivers.